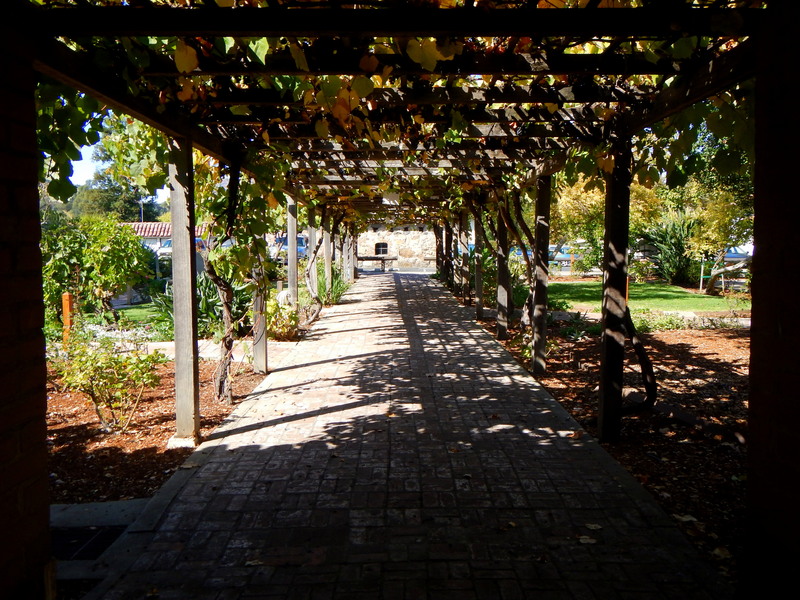 The Mission San Luis Obispo was another of my favorite missions that I visited. 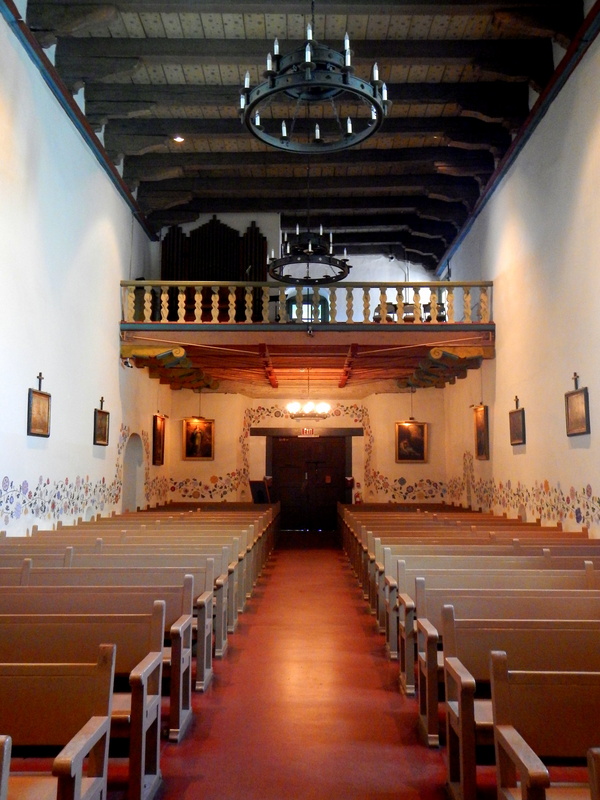 Founded in 1772, San Luis Obispo was the fifth of the twenty-one California missions; the existing church dates from 1793-1794. 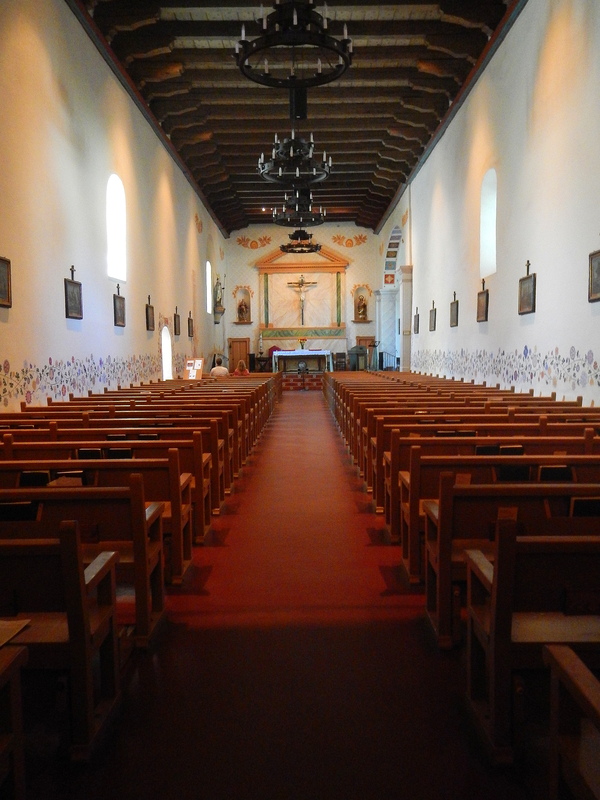 Though the church has the short, narrow nave typical of mission churches, it also has a second nave set at a right angle to the first. 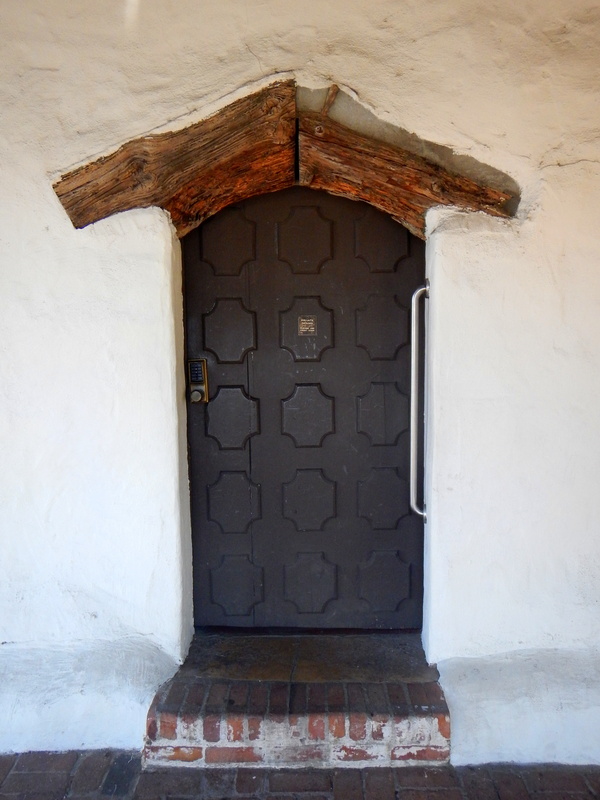 This L-shaped design is unique among mission churches. 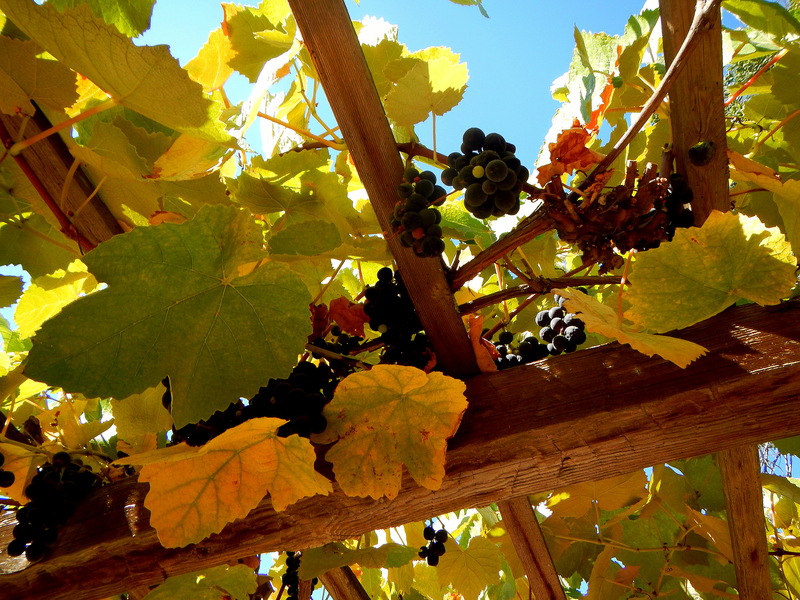 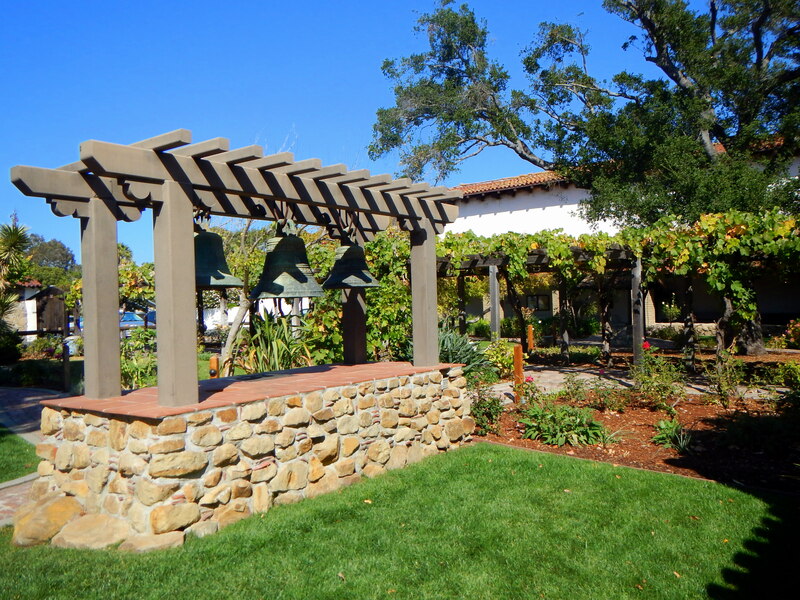 The Mission San Luis Obispo also boasts gorgeous gardens and lawns that are open to the public.